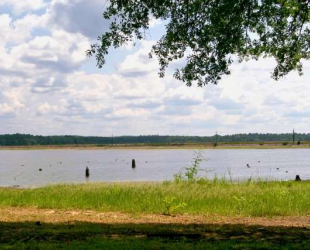 Six Mile Marina is located toward the south end of Toledo Bend on the Texas side in Sabine National Forest, near shallow water and deep water, coves, swamps, the open lake, and calm water even on a windy day and right on the Six Mile Creek Boat Lane. 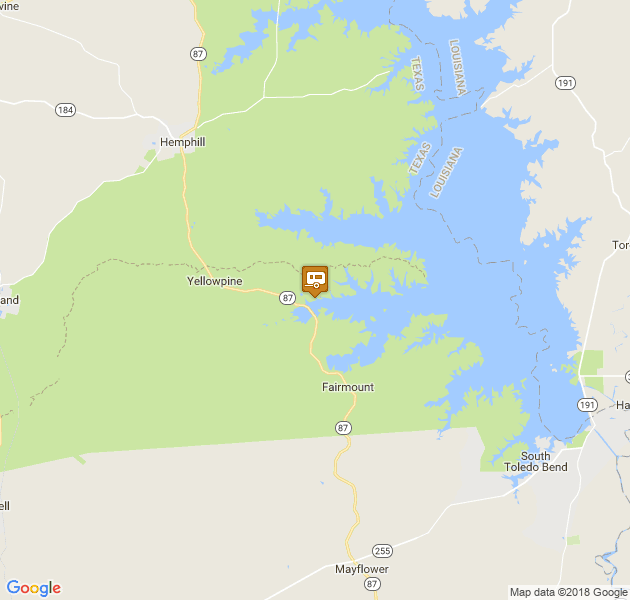 Nearby you'll find nice hiking trails, antique shops, restaurants and, of course, good hunting and great fishing! 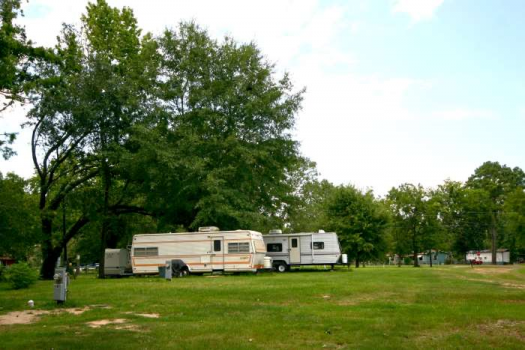 Our RV campers will enjoy parking here in a beautiful grassy area with enough trees to make it comfortable and enjoyable. We have 30 Amp and 50 Amp electrical service and all sites include water, electric, sewer and Cable TV. 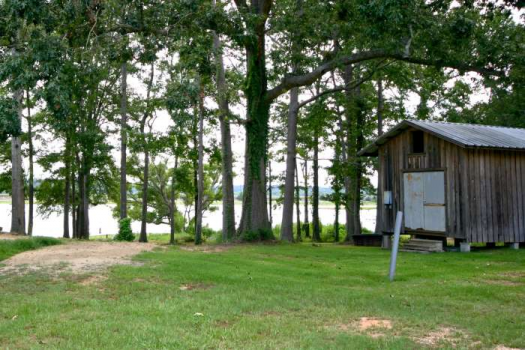 RV sites are available for short term campers by the day or for long term campers on a monthly basis. Tent campers have a choice of sunny or shady, near the lakefront or further back. 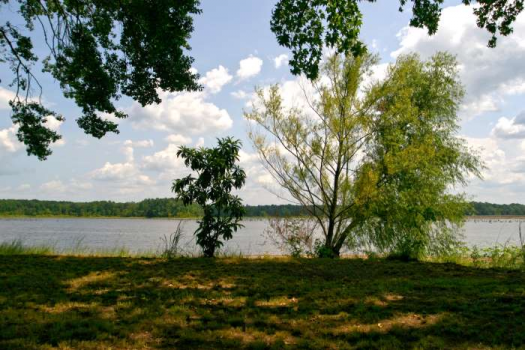 Our lakefront sites are "primitive" (no water / electric) but tent campers are also welcome to use RV Campsites and have full use of Water, Electric and Cable TV hookups. 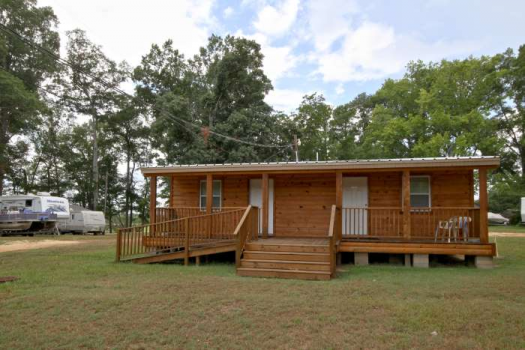 If you'd prefer we also offer cabins with all the amenities, Motel style units in duplex buildings so you can park right in front and your boat can be close or a bunkhouse that sleeps 20! 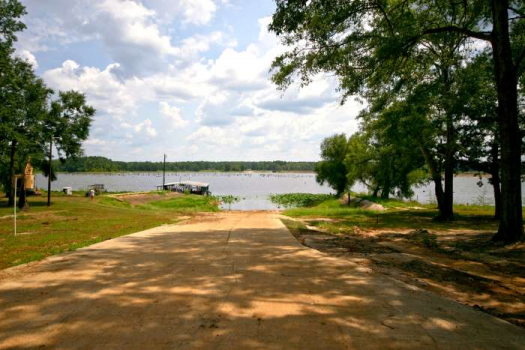 The Six Mile Marina campground includes a gently-sloping paved ramp just yards away from the Six Mile Creek Boat Lane. 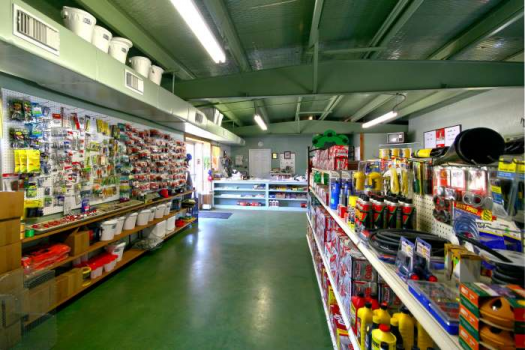 Our little store provides easy access to cold drinks and treats for the kids as well as common essentials and a line of fishing tackle and bait.